Westport resident Alexander Katz was arrested in town on Oct. 14. 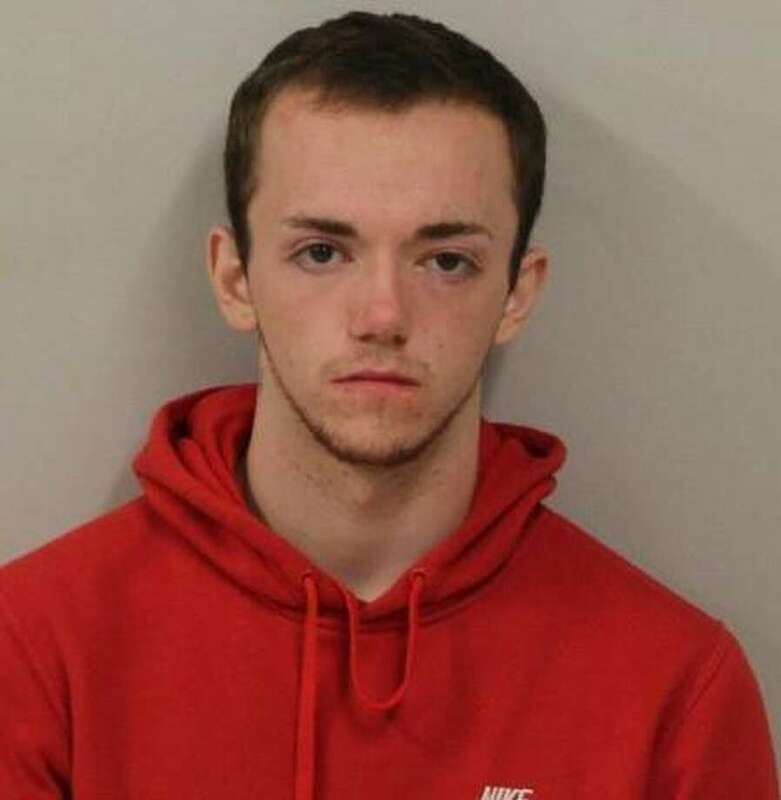 WESTPORT — A 22-year-old man has been arrested after refusing to stop for officers after he was seen speeding on Post Road West early Sunday, police said. About 3 a.m., an officer observed a vehicle traveling eastbound at a high rate of speed. “The officer attempted to initiate a motor vehicle stop on King’s Highway North, but once the officer activated his lights, the suspect vehicle began gaining speed and refused to stop,” Lt. Jillian Cabana said in a release. “It traveled through the intersection with Old Hill Road without stopping for the stop sign at that location. The vehicle then lost control in the area of 111 King’s Highway North and came to rest against a small tree after sliding sideways across two lawns and striking a number of mailboxes. The operator was ultimately identified as Alexander Katz, 22, son of the vehicle’s registered owner. The registered owner was contacted and later brought Katz to headquarters where he was charged with two counts of first-degree reckless endangerment, interfering with an officer, reckless driving not greater than 85 mph, disobeying the signal of an officer, stop sign violation, evading responsibility. Katz was released after posting $1,000 bond and is scheduled to appear in Norwalk Court on Oct. 25.